Buyers can choose to use escrow for transactions, which relies on Bitcoin multisig. Instead of paying Bitcoin directly to the vendor, you can choose a moderated payment, which goes into an escrow account that can only be accessed when two out of three parties in the trade agree. The buyer and vendor are the first two parties, and they mutually agree to the third party, called a moderator. If the trade goes through normally, then buyer and seller both agree to release the funds and the vendor gets paid as normal. If something goes wrong and either party opens a dispute, then the moderator will step in and provide dispute resolution, releasing the funds to the winning party. 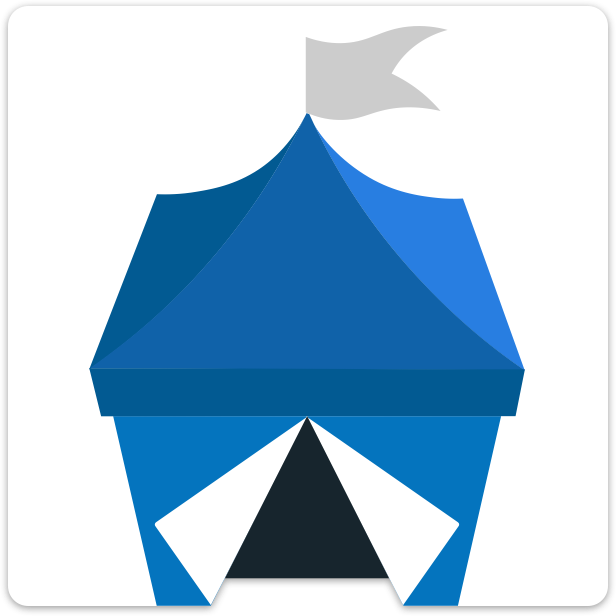 Apart from the standard 2-of-3 multisig used for moderated payments, OpenBazaar also uses a 1-of-2 multisig for offline ordering. Read more about offline payments here.